Carnation Auto Blog: Tata Safari Storme – A Totally Different Animal? Tata Safari Storme – A Totally Different Animal? What does a car facelift mean? Does it simply mean cosmetic changes or does it mean a change in the DNA of the car? I am convinced that many of the facelifts that have happened so far have been fairly superficial. Take for example the Skoda Fabia Scout or the Toyota Innova among others. 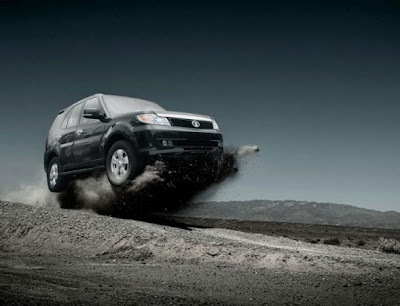 But there are exceptions and one such is the to-be-launched Tata Safari Strome. This new SUV is expected to be launched in July and I do believe that Tata Motors have made sure the changes are more than superficial, under the hood to be precise. 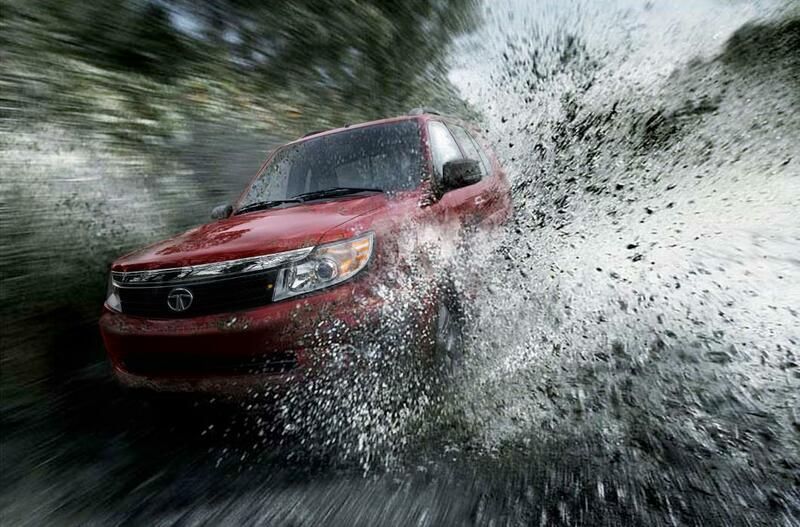 The looks of the Tata Safari Storme aren’t anything to write home about. But, dig a little deeper and the old Safari’s chassis has been changed to the one that currently holds the Aria. Shorter by 200mm as compared to the Aria, the Tata Safari Storme has the same wheelbase, 2650mm, as that of the soon-to-be-discontinued Tata Safari as well as being 45% more stronger than its predecessor’s. With all the mechanical changes, there’s more to this new SUV than meets the eye. The 2.2 Litre Dicor motor, with 140BHP, now purrs like a baby, the 5-speed manual G76 gear box is more refined and the overall feel of the Tata Safari Storme is just very different from the current Safari. And then, my dear friends are the standard changes in the look. So the headlights are slimmer with a brand new grey honeycomb pattern grille sandwiched in the middle, with a chrome strip that is positioned just above to brighten the front appearance. The one place where the Storme pushes ahead of its competitors is the cabin décor and space. It’s freshly designed, high quality, and plush. Beige theme and better quality plastic with a well designed dash appeal nicely. All very sporty, minimalistic, and to some extent, manly, and definitely improved rather nicely! While the Tata Safari Storme was to be launched in July 2012, the exact month for its launch is still unclear. Whatever said and done, while this new Tata SUV manages to retain its old looks, it also manages to add a more youthful, cosmopolitan flair. But I had expected that Tata Motors would have rethought this muscle car and given us Indians nothing short of a fantastic new design and technology to make it a truly international SUV.